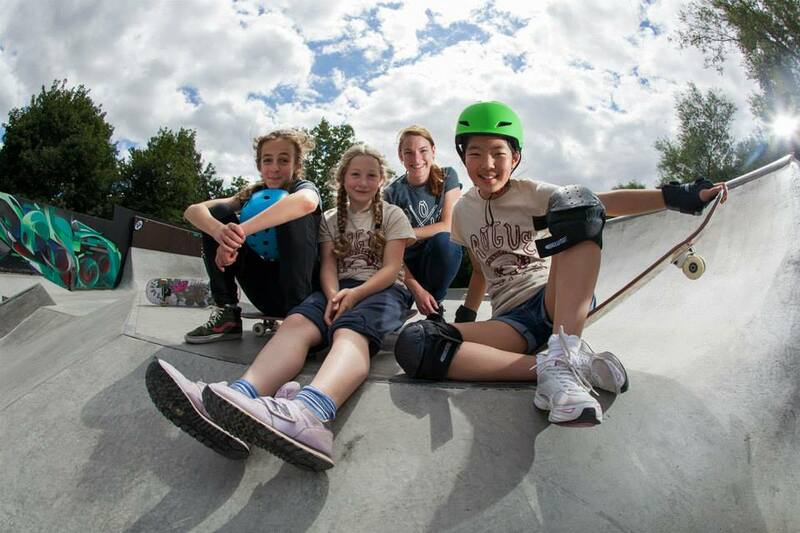 If you live in Oxford or the surrounding area, hop along to the FREE girls only skateboard session next month! Whether you’re a beginner, improver or just looking to meet more ladies to skate with come down for a session on sunday 6th April. The lessons will take an informal approach with Rogue Skateboards very own Jenna Selby & Georgie Winter on hand to offer advice and guidance on getting into skating or improving your skills. No need to book, just drop by on the day. As this is an outside event, the coaching session is entirely weather dependent so fingers crossed for some sunshine! The session is completely free, just bring a board. You can keep up to date and see who else will be there via the Facebook page!